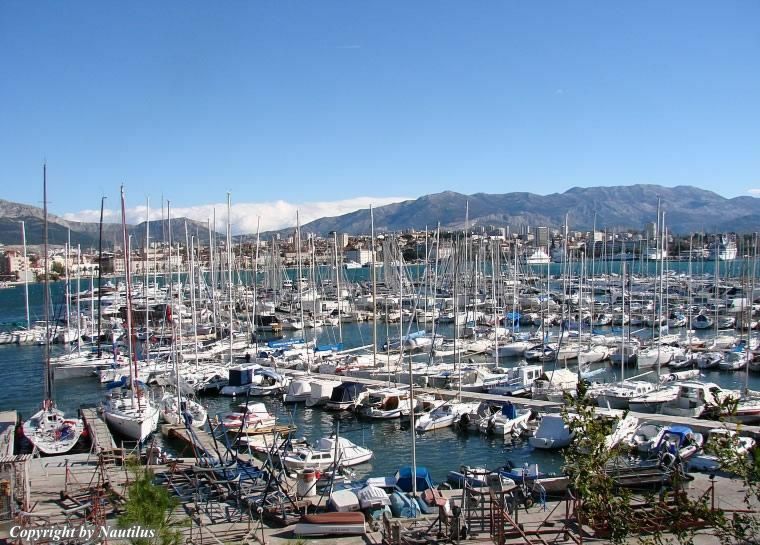 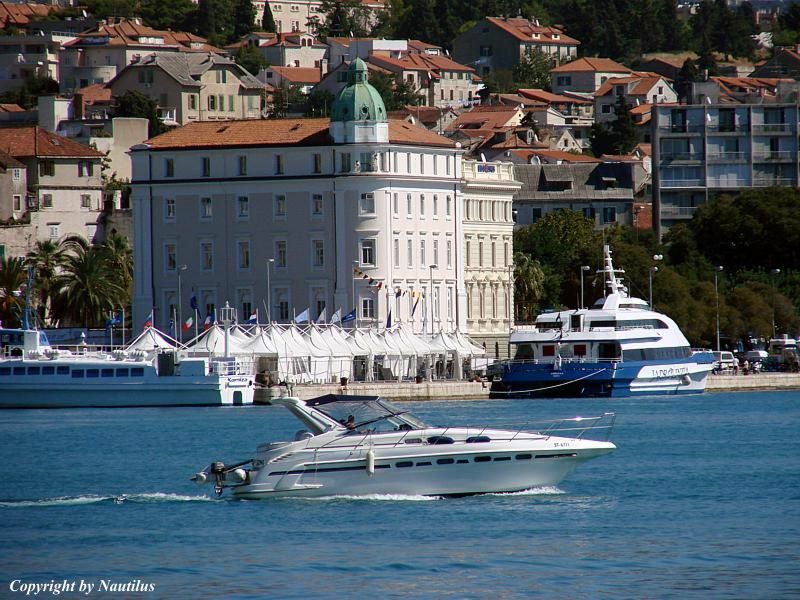 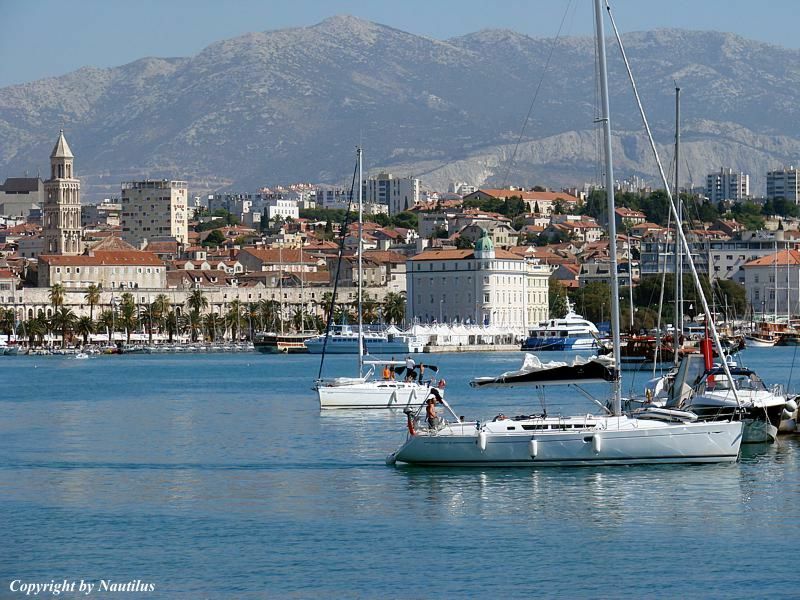 Located at the southwestern part of the town port, next to the small marinas of the two sailing clubs and protected against the southern winds and the sea by a strong stone-made breakwater, the Marina Split offers a breathtaking view of Split and its heart – the Palace of Diocletian. 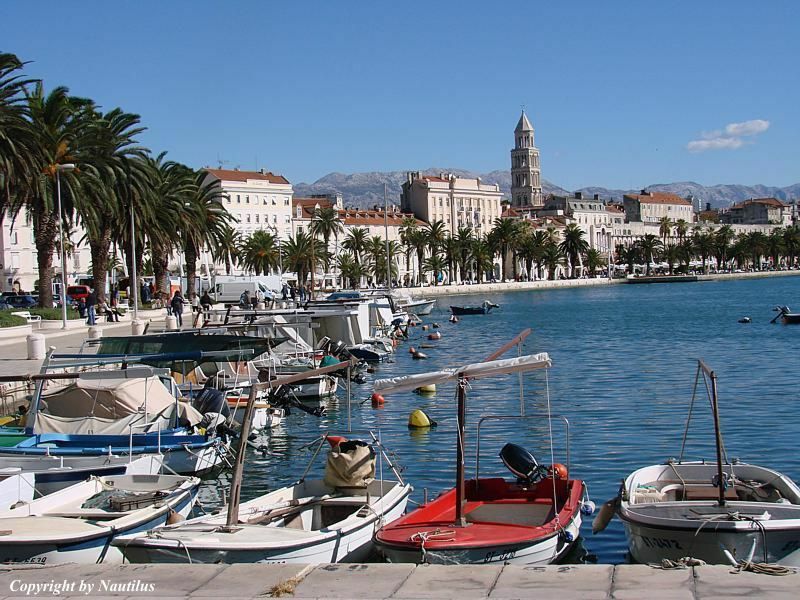 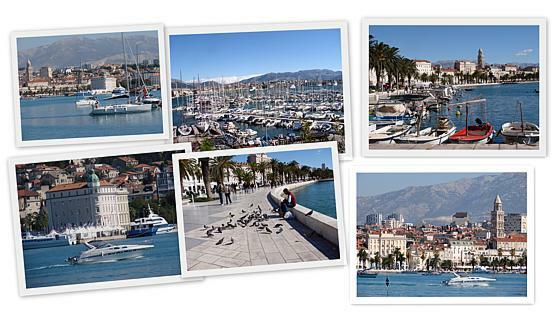 Split is well connected to the rest of the world via a road infrastructure, a railroad, and by ferry lines to Rijeka, Dubrovnik and the Central Dalmatian islands, as well as to Ancona, Pescara and Bari in Italy. 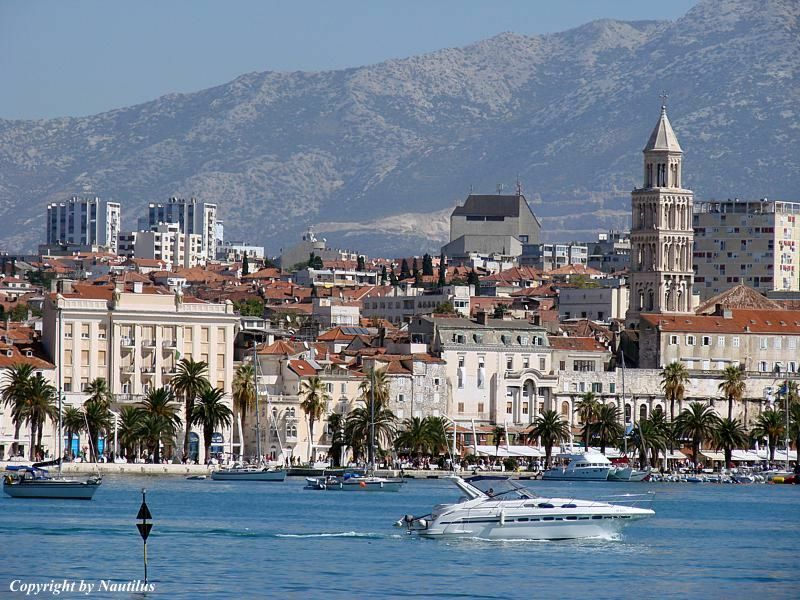 The Split international airport is about 26 km faraway. 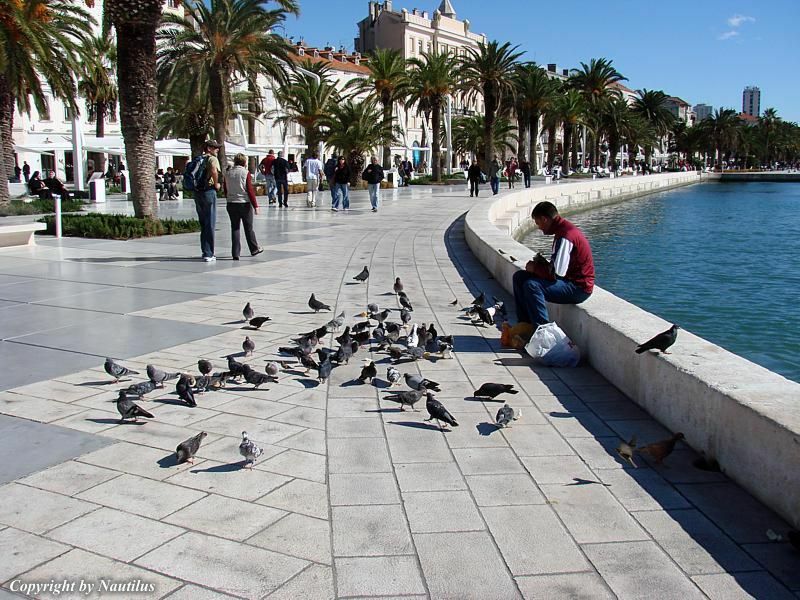 The nearest petrol station is located in front of the Marjan Hotel (100m).